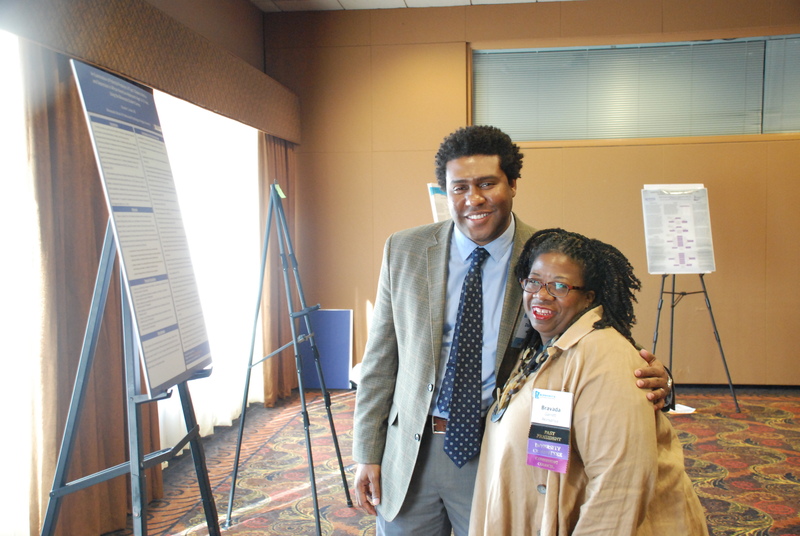 This years Minnesota Psychological Association conference included a number of both familiar and new African American faces. Since her stint as both MnABPsi and MPA President, Dr. Bravada Garrett-Akinsanya has continued to urge not only greater involvement from women psychologists and psychologists of color, but also increased attention to diversity on the part of the state organization. She continues to serve on the MPA Governing Council. Dr. B, as we like to call her, was eventually followed in the MPA presidency by two of her distinguished fellows, Dr. Harriet Haynes and later Dr. Tabitha Grier-Reid. Dr. Haynes now chairs the Convention Committee. Current MnABPsi president, Dr. Willie Garrett heads up the Rural & Greater Minnesota Division, and did a fascinating presentation this year on his work with the Hmong community. 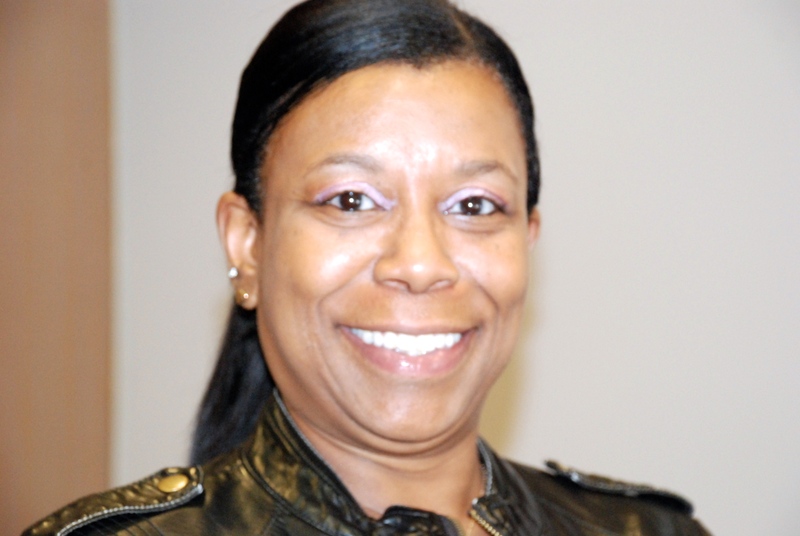 Dr. Pearl Barner serves as the MPA Treasurer and liaison to the Board of Psychology. Dr. Bibi Neumann co-chairs the New Psychologist Network. Dr. Beryl Wingate is active in the Women’s Division as well as the Multicultural Division. 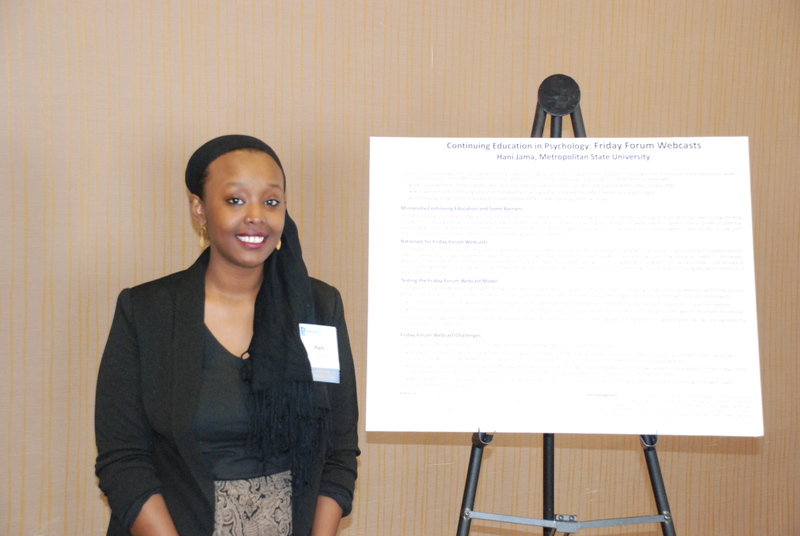 Dr. Rose Stark-Rose did a poster presentation on her cross cultural study of how eating disorder symptoms are perceived among Somali and Hmong women. Several students were on hand as well to present their work at poster sessions. 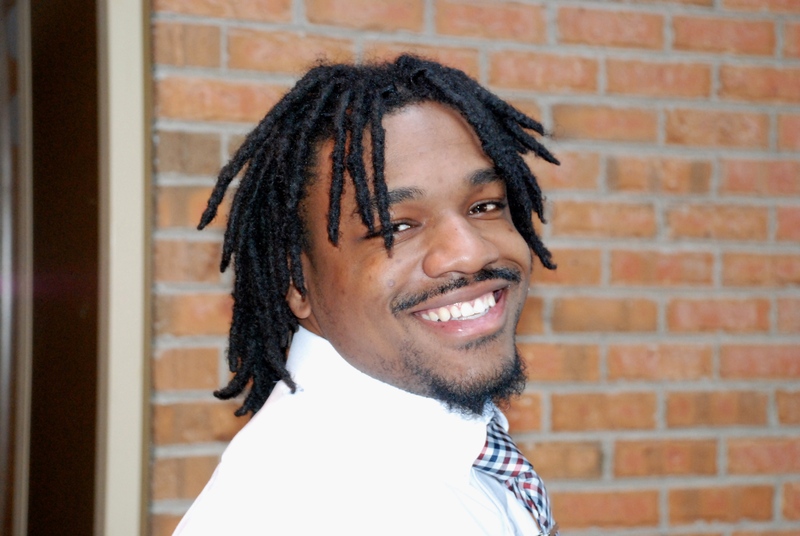 Donala Jordan, a 3rd year doctoral student at the Minnesota School of Professional Psychology at Argosy University was on hand to discuss his continuing work on finding predictors of Type II Diabetes in African American Adolescents. Ms Hana Jama, a Senior at Metro State presented an interesting impact analysis of how organizations such as MPA might use tele-presence to expand the availability of continuing education offerings. The student presence was a reminder of why MnAbPsi needs to do more to bring together its efforts to identify and support the students in our local midst. Several of you are already doing this in isolation. Perhaps we should give more thought to at least co-ordinating some of those efforts. conference, including freshmen Malik Baker and Albert McGlocton. 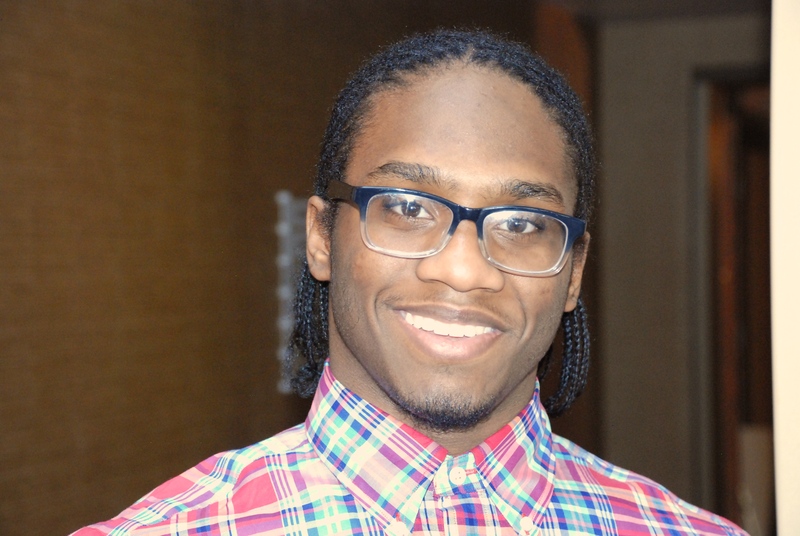 Another Metro State student, Dante Williams, helped out at the registration table.